ENTRIES CLOSE – Thursday 30th May 2019, 4.30pm Australian Central Standard Time. Click on the DOWNLOAD ENTRY FORM button for the interactive form, full terms and conditions and other important exhibition information. 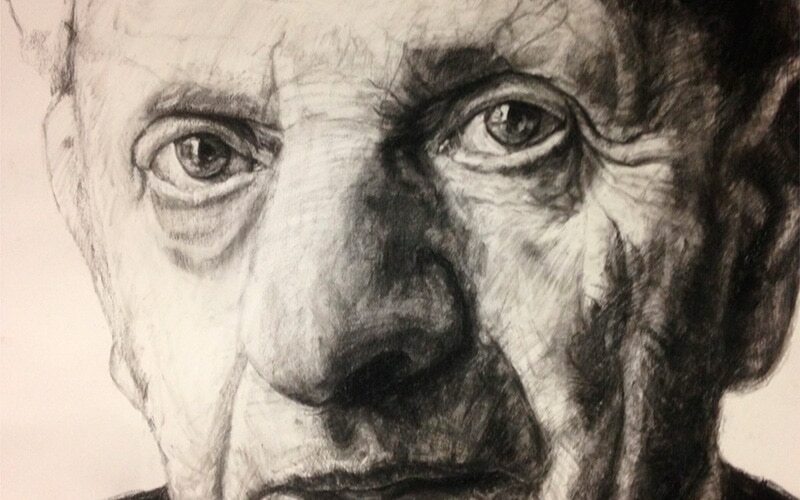 Alternatively contact the RSASA Gallery directly at exhibitions@rsasarts.com.au or (08) 8232 0450. 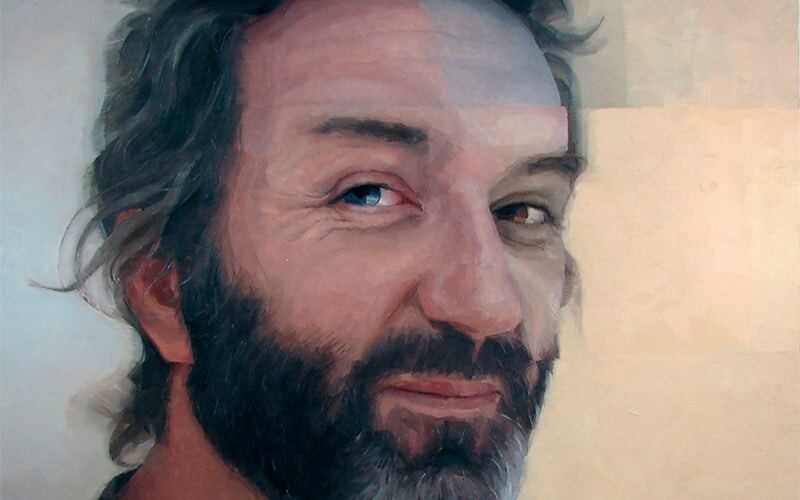 The Portrait Prize is open to all South Australian artists. RSASA is a peak arts body established in 1856 and has been at the forefront of the visual arts programs in SA for the last 160 years. 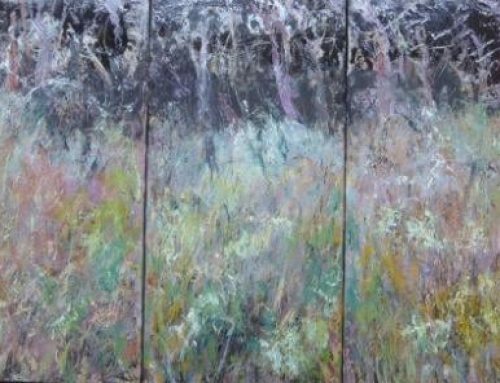 Through its range of exhibitions, prizes, workshops and demonstrations, the RSASA membership boasts a wealth of knowledge, experience and talent in Australian Art. 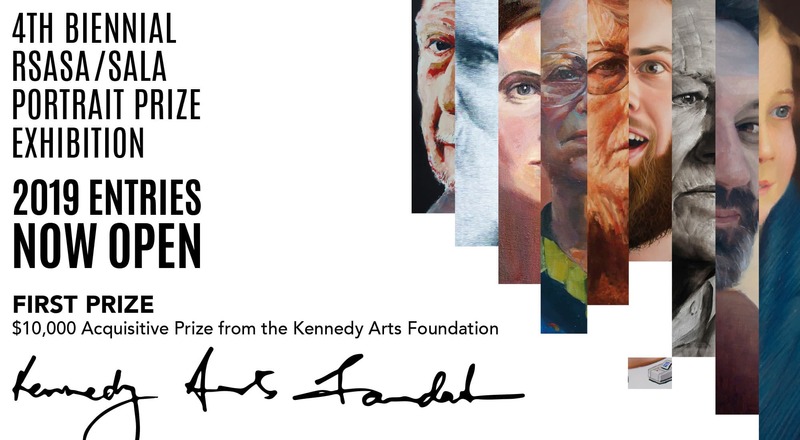 The prize is designed to encourage artists to push the boundaries of their work and materials as well as traditional portraiture. 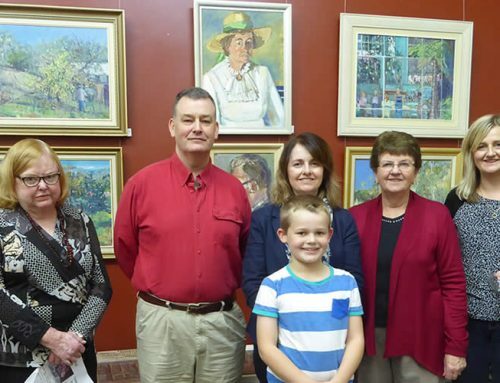 With the aim to contribute to the development of portraiture across South Australia. 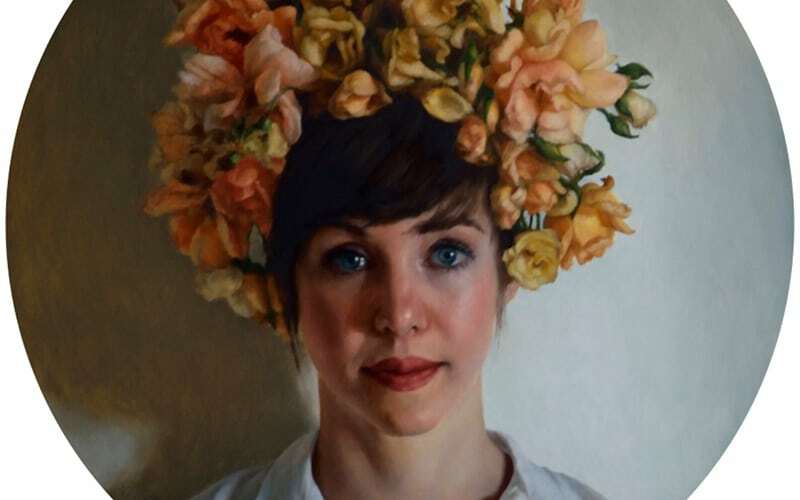 The society through its membership is exhibiting an array of creative talented artist, and is now staging the 4th Biennial Portrait Prize, this year with the support of SALA, all for the benefit of local artists which is open to all to view. 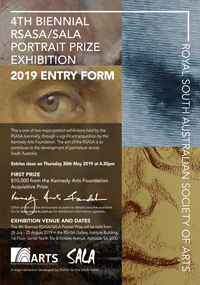 Royal South Australian Society of Arts is delighted to be associated with the Kennedy Arts Foundation in the presentation of the RSASA Portrait Prize, which will be an acquisitive prize of $10,000 presented by the Foundation. 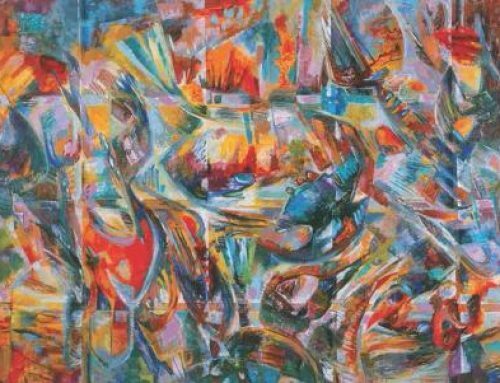 This is one of two major portrait exhibitions held by the RSASA biennially, through a significant acquisition by the Kennedy Arts Foundation. $1,000 – Open category – Geographic Environment Sponsored by Helen Stacey Bunton – For a work showing the subject in their geographic environment – This award recognises that identity is related in some way to our geographic location – either in the past, such as birthplace or childhood location, place of employment or home, a holiday place or a present geographic location. Join us on facebook and Instagram for further announcements. 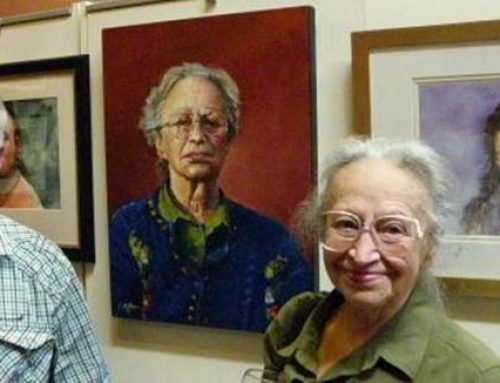 Alternatively contact the RSASA Gallery directly at exhibitions@rsasarts.com.au or (08) 8232 0450.